I am SOOOOO excited to be a FEETURES! Ambassador and absolutely love their socks/products!!! I started wearing Feetures! wayyyyyy back when I began this marathon running adventure 5 years ago. 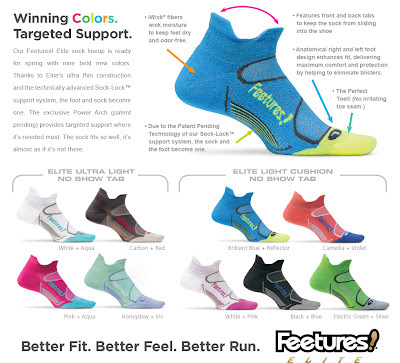 I had problems with blisters and losing toenails before I started wearing Feetures! but once I made the switch I haven't looked back! My hubby is even addicted to their socks and he tends to steal mine to wear...This does not make me happy! Haha! 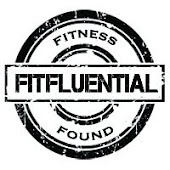 Please go over and checkout their products and website! I promise you will not be disappointed! 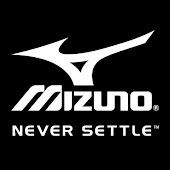 Delaware Running Company carries them as well as Rehoboth Beach Running Company. I am hoping to do a giveaway for them soon!! I had the pleasure of meeting the owner of Feetures!, Hugh Gaither at the Walt Disney World Marathon Expo this past January! His passion for these products was so contagious, which made my reasoning to become an Ambassador that much more easier. Feetures! 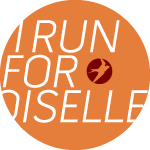 believes in such an active and healthy lifestyle, and looks to support runners in their pursuit of this lifestyle. Their commitment to a positive, healthy lifestyle extends to the environment as well, as evidenced by their eco-friendly packaging and their association with the National Forest Foundation. Feetures! has become a Friend of the Forest by donating a portion of the sales from each Feetures! sock to the National Forest Foundation, which is dedicated to help preserving our nation's natural resources. Each contribution helps ensure the NFF can continue the daily work of conservation. Please visit to www.becomeafriend.org to find out more. 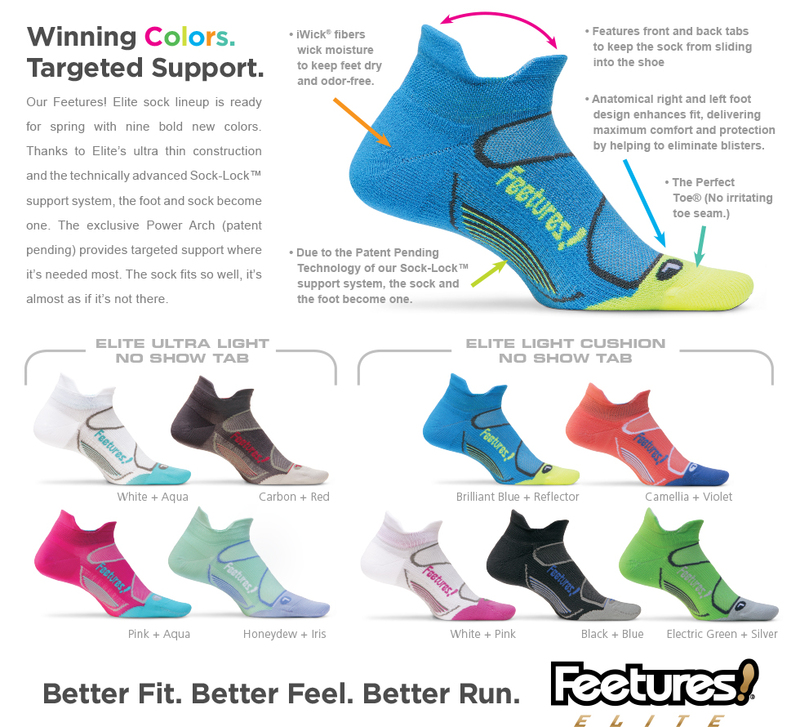 Have you tried Feetures! yet??? Please comment and tell me how much you love them! As a fellow Ambassador, let me just say that you are doing a great job! I LOVE Feetures! So lightweight and love the compression around your arch. The tabs are essential - usually my socks slide down but not my Feetures. I work at a running store so we get to try on a bunch of different socks and these are definitely my favs!!! Congrats on the ambassadorship! Thank you and YES I totally agree!! Stace - Danny won't shut up about these Feetures socks. Where can I get a pair?!? Always have issues with my arches after a long run. Also - doing an Air Climb this weekend for Philly's Fight for Air - American Lung Association Run and would love some tips on what I should eat the night before. Hey there!! I think I can manage to get you a pair to try out! You will LOVE them and have happy feet too! I am a pizza girl the night before my runs...Nothing to heavy. That sounds like a fun run to do! Is this the run you did last year? The stairs run?